By and large, anytime you change what people regularly use in a product, they will always throw an uproar. This happens to almost every release of products like Gmail, YouTube, iPhone, etc. 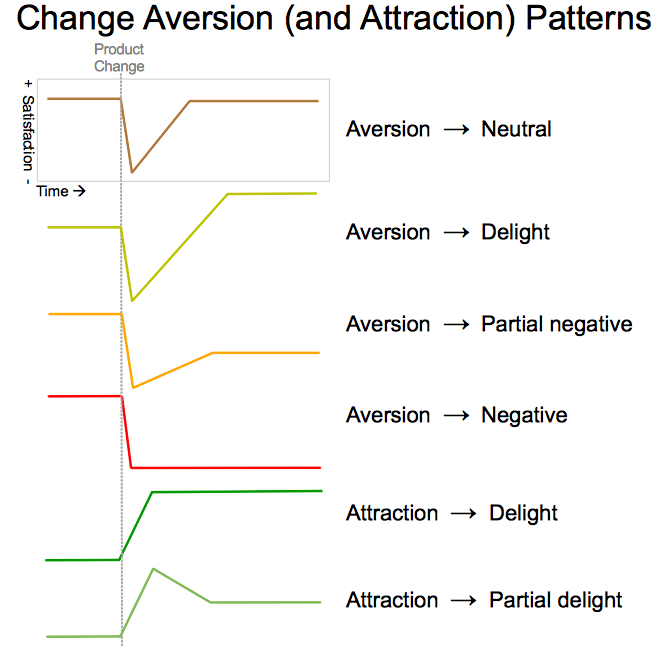 How to avoid or mitigate change aversion? Let users understand, in advance and afterward. Warn them about the significant changes early and communicate why those places changed. Provide transition instructions afterward. Let users switch. Don’t shut the door and leave them alone in the helplessness. Let users give feedbacks and follow through. The product changes may turn out to be good or bad ones.